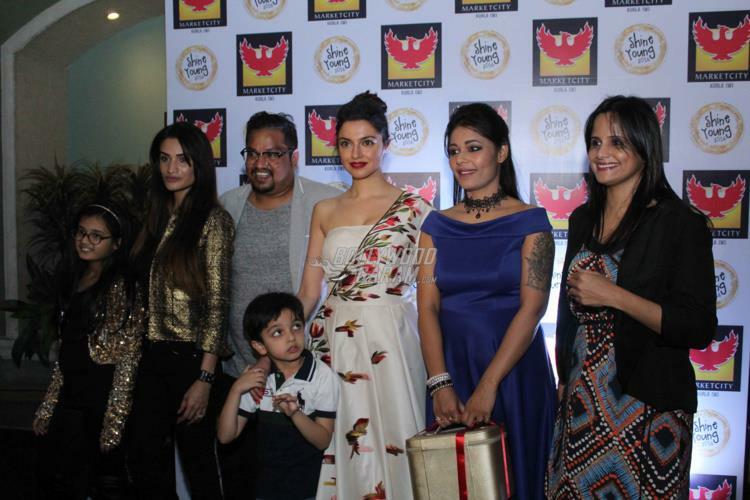 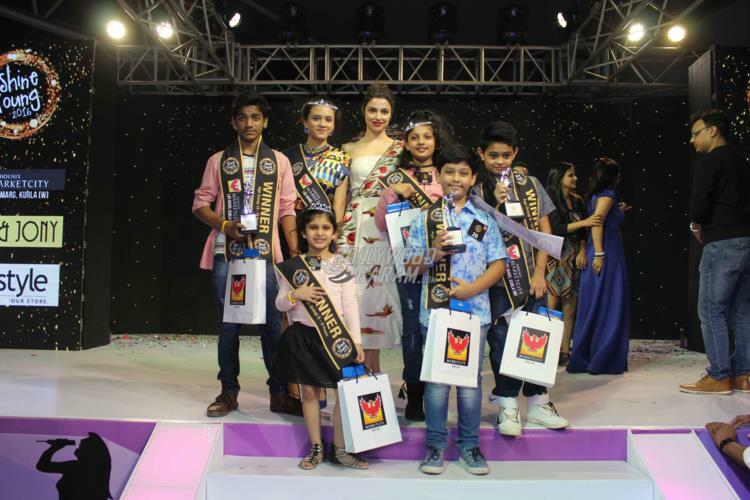 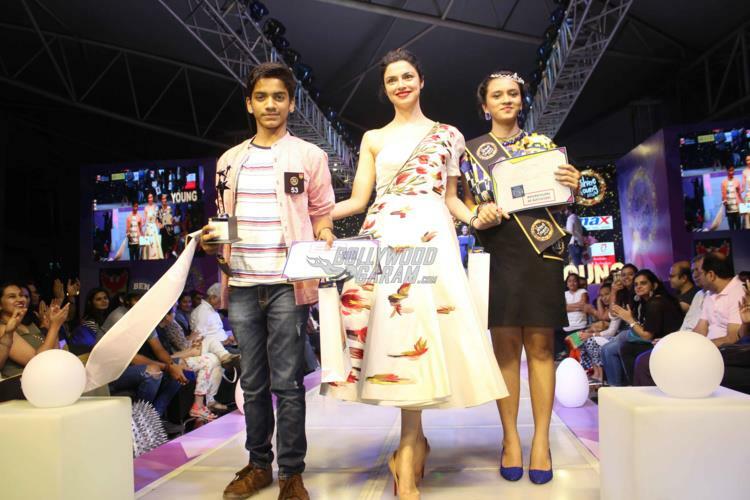 Ravishing Bollywood actress Divya Khosla Kumar walked the ramp with her son Ruhaan at the Shine Young 2016 – A Talent platform for children held in Mumbai on November 14, 2016. 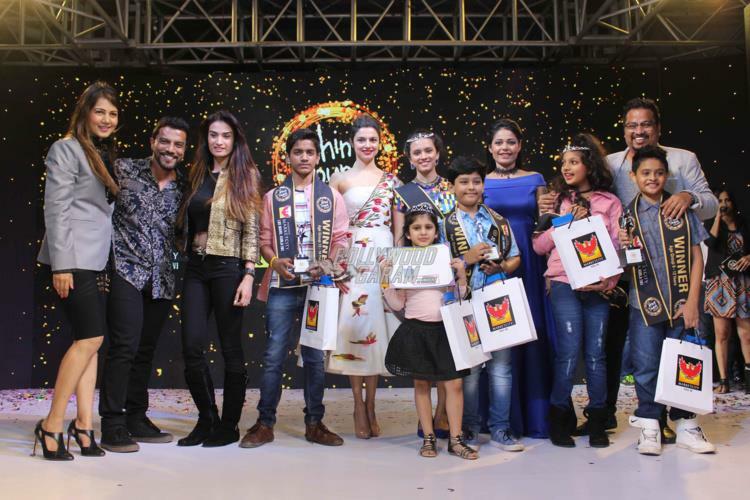 Divya was one of the panelist at the event including photographer Subi Samuel, model Karishma Modi Chandhoke, choreographer Sandeep Soparkar, fashion choreographer Shakir Sheikh, motivational speaker Teesha Nigam, Arzoo Govitrikar and others. 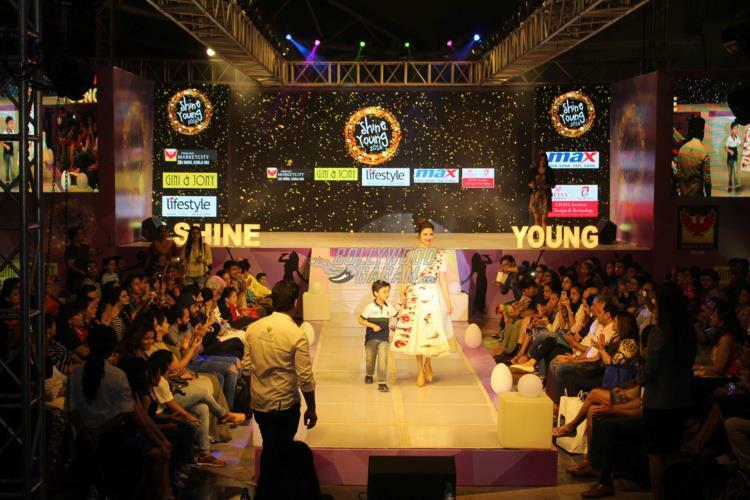 The winners of the event won exciting prizes from the array of stores available at the mall.